Kick off your visit on the 9th (Thu): stroll through Sugarloaf Mountain, tour the pleasant surroundings at Copacabana Beach, then kick back and relax at Praia de Ipanema, and finally kick back and relax at Pedra do Arpoador. 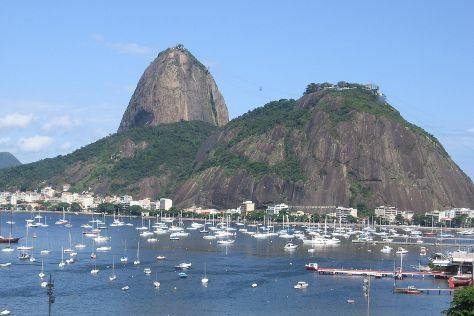 To find reviews, ratings, traveler tips, and more tourist information, read Rio de Janeiro planning site . In May, daily temperatures in Rio de Janeiro can reach 31°C, while at night they dip to 24°C. Cap off your sightseeing on the 9th (Thu) early enough to travel back home.